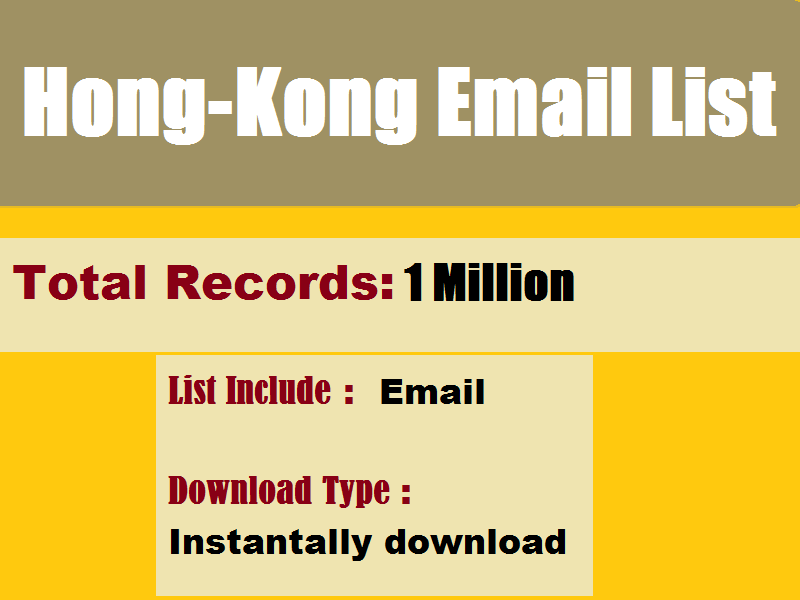 Hong-Kong Email List for create your online email marketing campaigns online. You can buy from here Hong-Kong Email List that will help you promote your products in this country. It simple to buy email list from here. 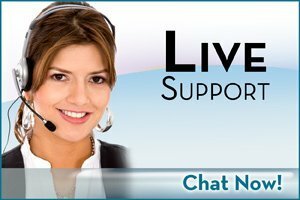 Just click the add to cart button then it will redirect to checkout page then put your billing info and pay this amount for this database then you will get the download access for this Email Lists.